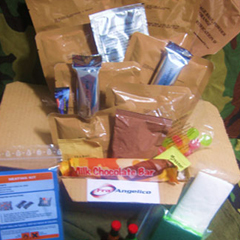 Sleeping Bags | Supplies And Replenishment Systems | Fra Angelico Ltd. 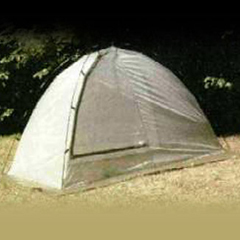 The sleeping bags manufactured by KK Exports are designed in a special quilted structure which tapers at the end. Made from double skin synthetic cloth, these sleeping bags help in providing a higher degree of tearing strength and water repellency. 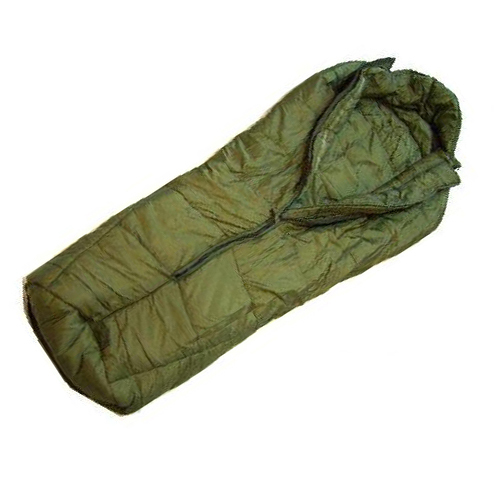 These sleeping bags are being easily used in cold conditions as they are light weight with polyphyl inside (from DUPONT) giving maximum resistance and easily foldable making them easy-to-carry. 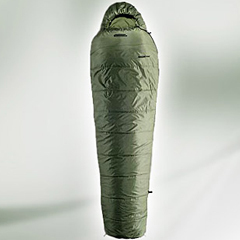 The sleeping bags are available in two types i.e. Carry bag style and MK4. Also available Foldable mattresses are comfortable, warm and durable even under harsh conditions. Close interface with clients have brought about clear cut requirements in the manufacture of these sleeping bags/mattress. We can produce more than 15000 units per month.